Your business deserves the best equipment for the job, and a van that carries everything you need qualifies under that criteria. 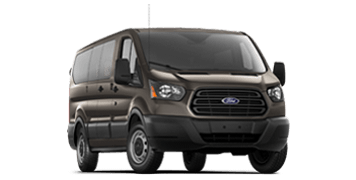 Luckily, the Ford Transit gives you everything you need including tons of customization options to better fit your business’s needs. With your choice between 2 wheelbases, 3 lengths, 3 roof heights, and 3 engines, this van wagon is ready to conquer any task. 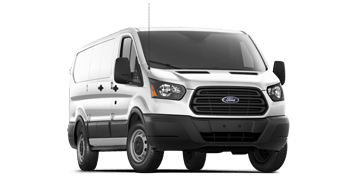 Take a look at how the Ford Transit can transform your business, here at your north Edmonton Ford dealer! This model year brings even more customization options than ever before. For the Passenger Van models, new seating layouts are now available for you to seat up to 5, 10, 11, or even 14 passengers inside! There are also new hinges on models with a longer wheelbase to ensure the cargo doors open as wide as they can possibly go, giving you the freedom to load and unload larger items with ease. 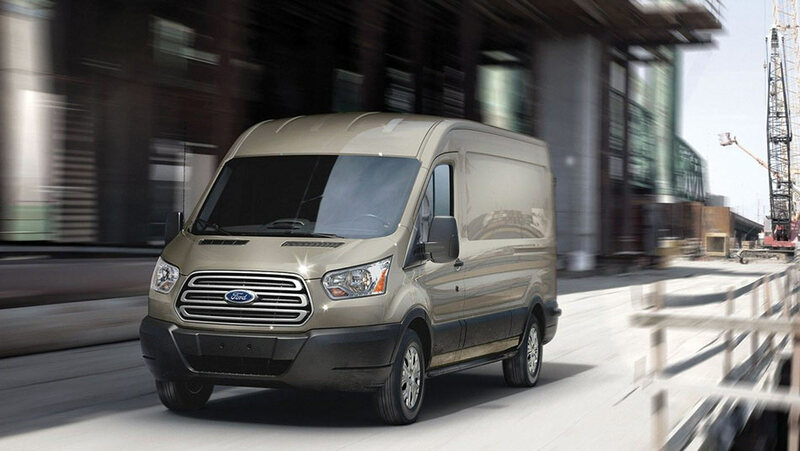 Additionally, the Ford Transit also gives you several optional features for you to add on as well, including a new high-strength laminated glass, 12V powerpoint on the Cargo Van model, as well as an Enhanced Frontal Area Limitation on the Chassis Cab and Cutaway. 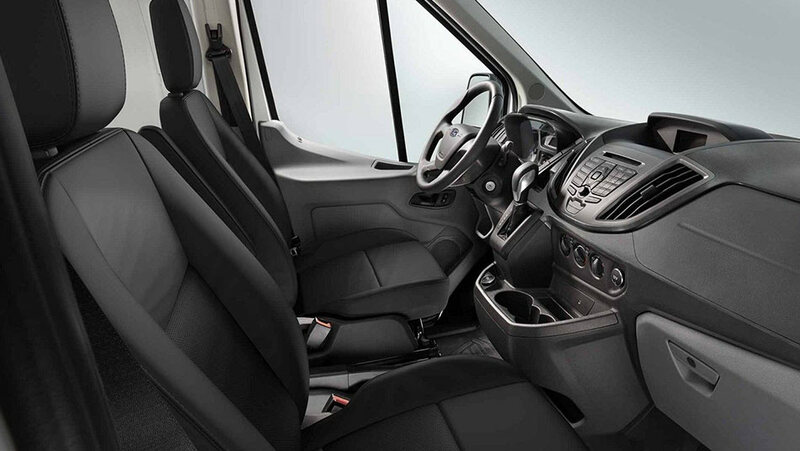 Inside and out, the Ford Transit was built to handle whatever work throws at you. For one, the Ford Transit already comes equipped with up to 13,795 litres worth of cargo space to carry everything you need in one trip. Plus, if you need to carry even more, the Transit comes with a maximum towing capacity of 7,500 lbs along with the option to add TBC (trailer brake control) for a more stable drive. 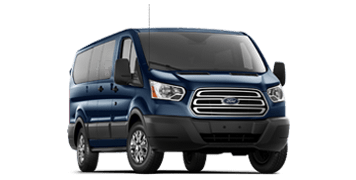 The Ford Transit is also built with a strong, lightweight unibody construction that makes it more durable and fuel-efficient than the competing cargo or passenger van. Step inside the Ford Transit to be treated to a completely modernized interior, giving you today’s technological features including Lane Keeping Alert with Driver Alert, high-Capacity Upfitter Switches, and you have the option to add SYNC® 3 for an even more advanced driving experience. Get ahead of the competition by test driving the Ford Transit, today!